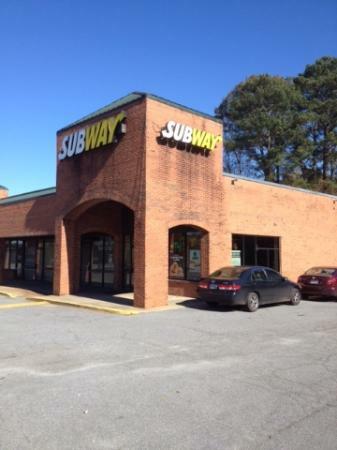 There aren't enough food, service, value or atmosphere ratings for Subway, Georgia yet. Be one of the first to write a review! Go to this location because the service is always quick and everything is always fresh.Their new pastrami sub is very good.Good value for the money. 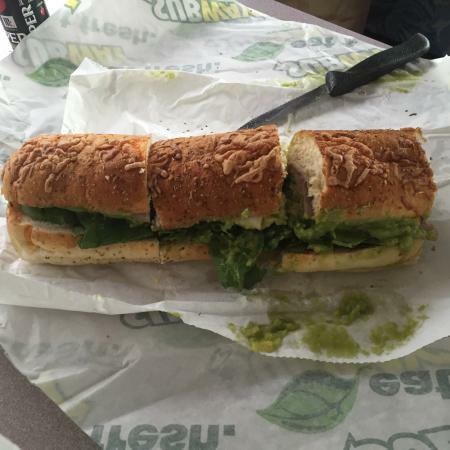 Our sandiwches tasted just like the same subs I have eaten in many Subways across this great land of ours. 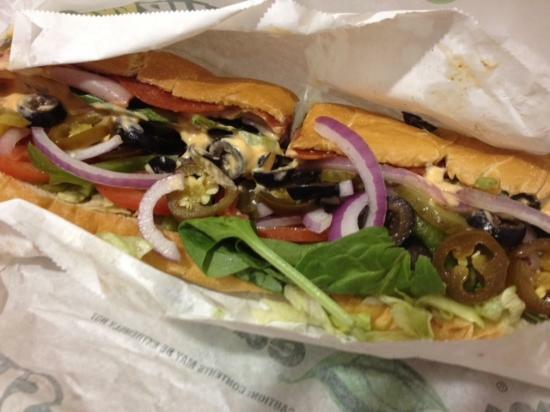 Food was fresh and good as is always is at Subway. 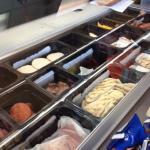 - still no Swiss cheese..Ugh Very cold in the place - wife froze. Bathroom ws not the cleanest. I was in Acworth, GA for a business trip. 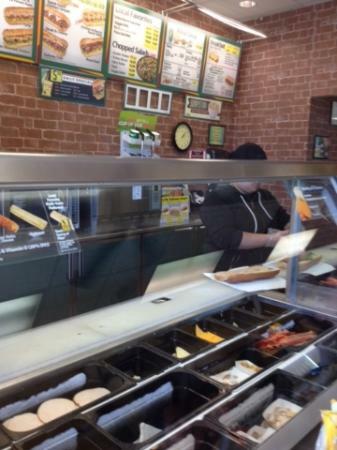 Subway is my all time favorite place, I like services and support here in the subway, only one thing that I have to wait for 10 to 15 minutes because it's full. 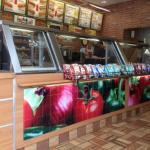 Came off the highway and found a large deserted mall with one store open - Subway! Friendly staff, clean and inviting. 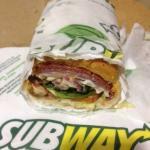 Subway doesn't disappoint! 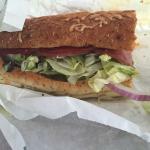 We had 2 delicious warm subs and we don't hesitate to recommend this location. Very friendly staff. I enjoy every visit. I eat here once a week. Great value for the money. Meatball sub is my favorite.